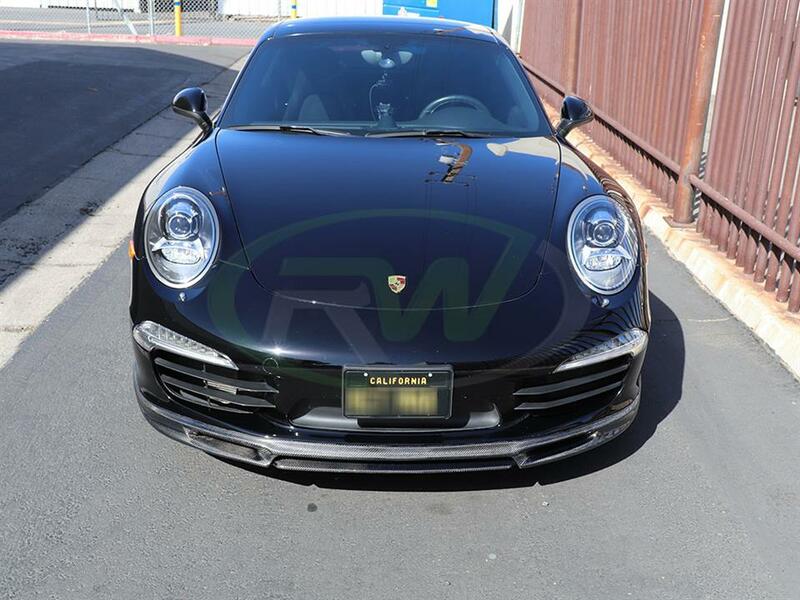 Looking for an aggressive front end addition for your 991? RW Carbon's DTM lip may be just what you need. This lip is hand crafted using genuine 2x2 carbon fiber, specifically designed to match any OE or RW carbon fiber items you may have. Each lip is backed by our fitment and quality guarantee, and is completed with a high quality, UV resistant cleat coat for protection from fading and discoloring over time, while maintaining a radiant, shiny appearance for years to come. ///RW Carbon | Porsche 991 DTM Carbon Fiber Front Lip TeamSpeed Special!! 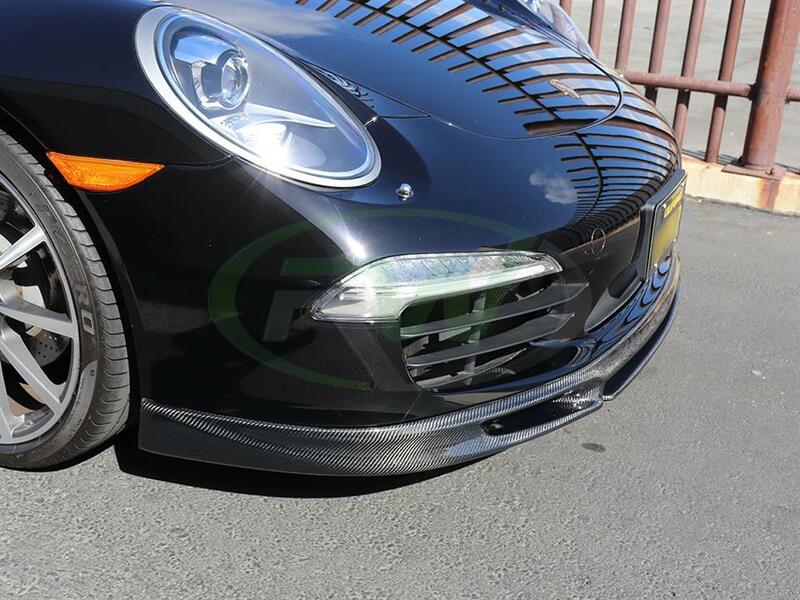 ///RW Carbon | Porsche 991 DTM Carbon Fiber Front Lip TeamSpeed Special! ///RW Carbon | Ferrari CF Aero Products TeamSpeed Special!! Quick Reply: ///RW Carbon | Porsche 991 CF Front Lip TeamSpeed Special! !